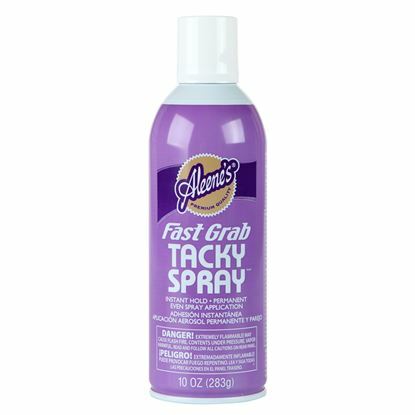 Help is just a spray away! 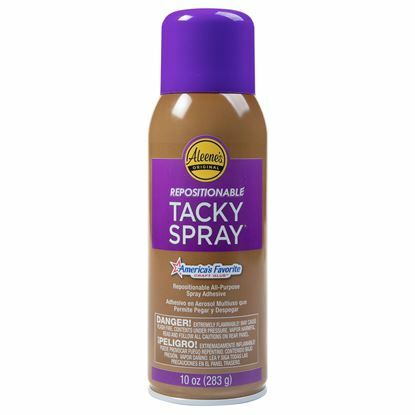 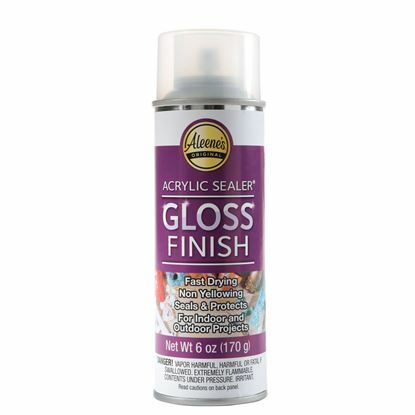 Aleene’s Spray Sealers & Adhesives are super handy for quick and easy glue application. 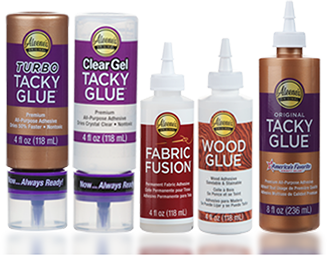 Find the formula you’re looking for in this section. 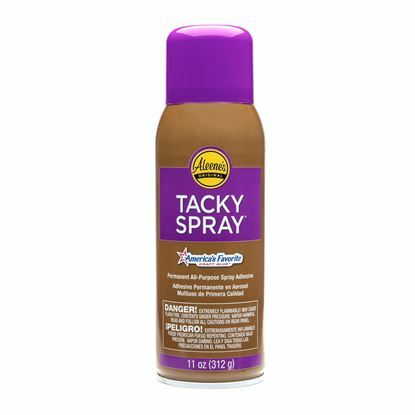 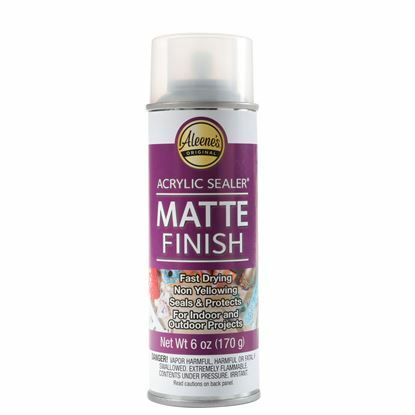 Aleene's® Spray Acrylic Sealer Matte 6 oz.